Photo courtesy of Edward Jones. Create a financial strategy with a solid foundation. Although considered a technological marvel, the Titanic had some real structural, foundational flaws—such as compartments that weren’t fully watertight. To withstand the inevitable rough seas ahead, your investment strategy needs a strong foundation, based on your needs, goals, family situation, risk tolerance and time horizon. Be receptive to advice. The Titanic’s crew had received plenty of Marconi wireless warnings from other ships about ice in the area. Yet they did not take precautions, such as slowing down. When you invest, you can benefit from advice from a financial professional—someone who can caution you when you’re making dangerous moves, such as pursuing inappropriate investments, which could ultimately damage your prospects for success. Don’t overreact to perceived threats. When the iceberg loomed directly ahead, the Titanic’s crew frantically tried to steer clear of it. While this move was understandable, it inadvertently hastened the ship’s demise, because it exposed a more vulnerable part of the hull to the huge ice mass. When you invest, you might also be tempted to overreact when facing perceived dangers— for example, if the financial markets plunge, you might think about selling your stocks. This is often a bad idea, especially if you’re taking a big loss on your sales. If your investments are still fundamentally solid, you might well be better off by staying patient and waiting for the markets to recover. Give yourself time to reach your goals. Edward J. Smith, the Titanic’s captain, apparently wanted to break speed records on the Atlantic crossing—and this desire may have contributed to his somewhat reckless passage through fields of ice. As an investor, you could also run into problems if you rush toward a goal. To illustrate: If you wanted to retire at 65 with a certain amount of money, but you didn’t start saving and investing until you reached 55, you’d likely have to put a lot more away each year, and possibly invest a lot more aggressively, than if you had started investing when you were 30. Put to work some of the Titanic’s lessons— they might help you improve your chances of smooth sailing toward all your important financial goals. 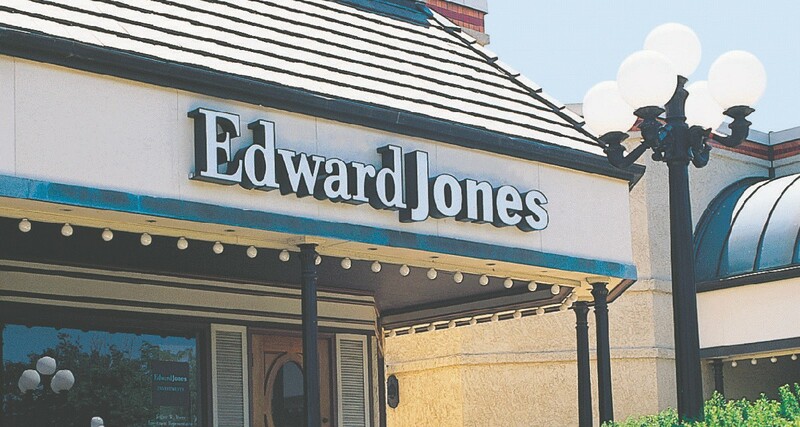 This article was written by Edward Jones for use by your local Edward Jones financial advisor, and was shared here by Edward Jones financial advisors Craig Doughty and Crystal A. Spawn. Craig Doughty can be reached at 218-749-4031. His office is located at 113 3rd Ave. N. in Virginia. Crystal A. Spawn can be reached at 218-741-5218. Her office is located at 5467 Mountain Iron Dr. in Virginia.